BHK of America has gained FSC certification (BV-CoC-006121) for its line of ready to assemble drawer systems. The company offers a full line of ready to assemble drawer systems and components. 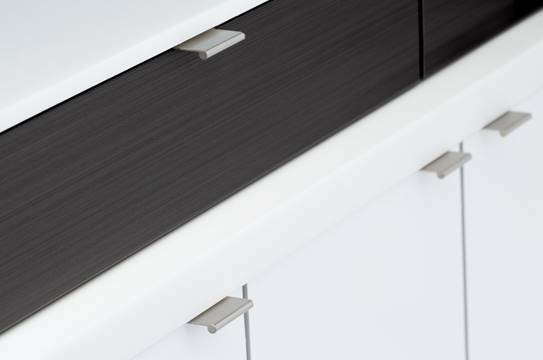 BHK says its offering of FSC-certified products, as well as non-certified drawer sides, allows customers make drawer choices based on the budget for their project.